Because people like Mark Halperin aren&apos;t just grabbing coffee for people, they&apos;re "senior" level correspondents. 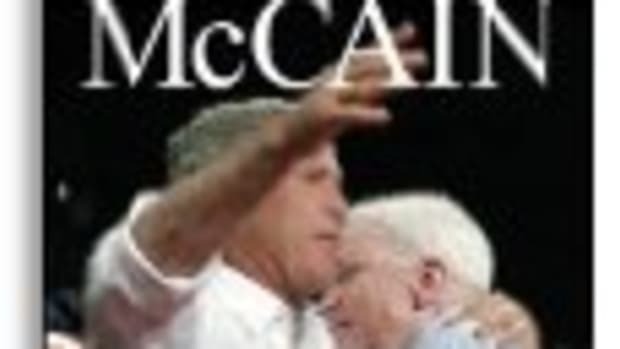 According to Halperin, the McCain has 7 houses gaffe is bad... for Obama. 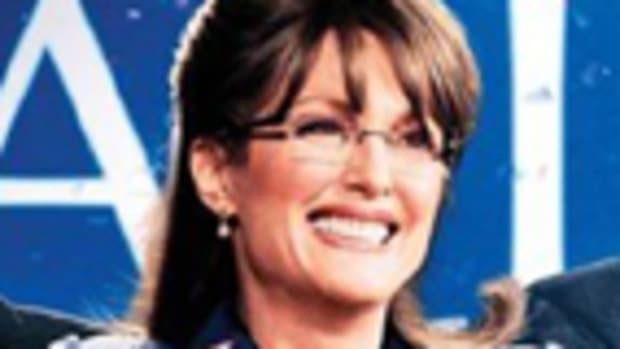 You know that "this is good for John McCain" thing we Democrats have been joking about? 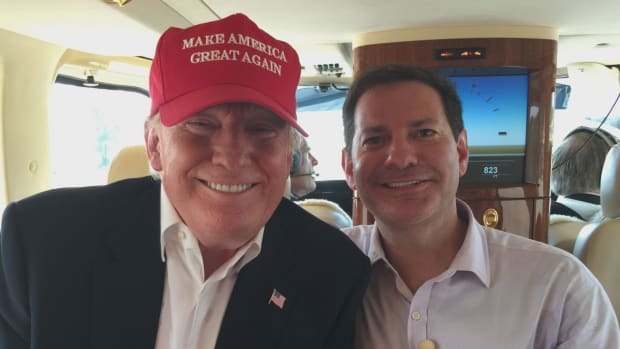 I swear, I would go mad if the blogosphere had never come to life because The Villagers will never call out Mark Halperin for being dumber than a sack of rocks. 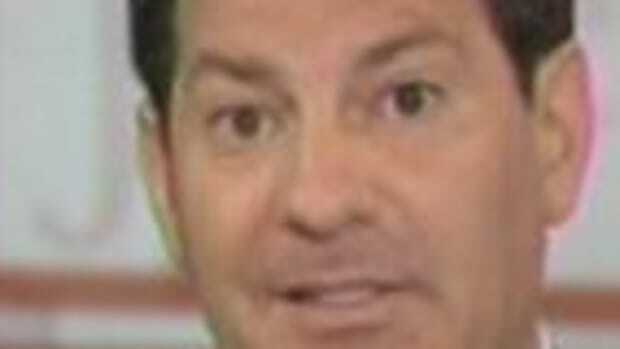 UPDATE: Mark Halperin wins an award!